Tax Assistant for Excel Professional Free Download Latest Version for Windows. 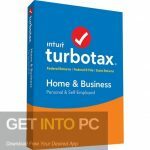 Its full offline installer standalone setup of Tax Assistant for Excel Pro. Tax Assistant for Excel Professional is an application that has been written in MS Excel so that you can prepare your taxes easily and in a more familiar environment. It requires MS Excel to be installed into your system. 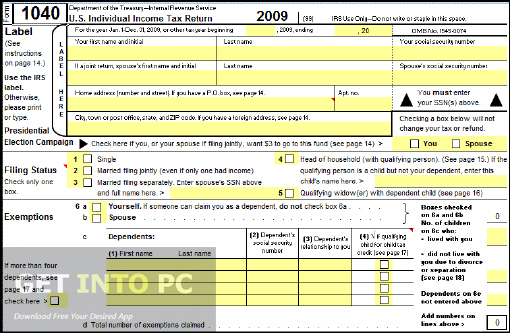 The tax preparation can become extremely simple with Excel workbooks with substitute of form 1020 approved by IRS. 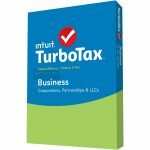 You can also Download TurboTax Home & Business which is another great accounting tool. The program has been made more user friendly and easy to use. 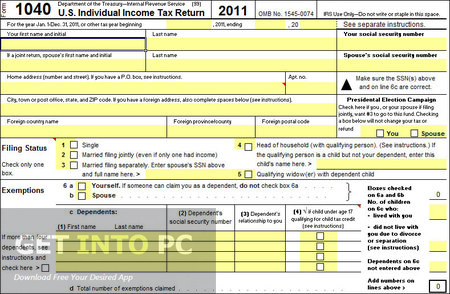 The tax forms included in this application has been updated. Error checking on capital gain has also been included which will ensure that the information you have entered is absolutely correct. You can enter reports for 5 different businesses. A new date selection tool has been added in this application which will allow you to select the accurate date for your taxes. 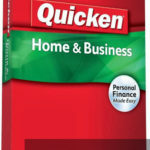 You can also Download Quicken Home & Business which is great alternative to calculate taxes. 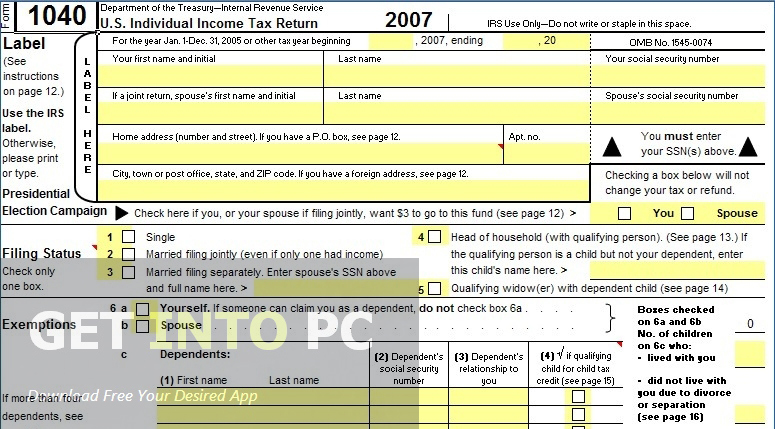 All in all Tax Assistant for Excel Professional is a very handy application for your tax preparation while the other tax preparation software are still messing up with finalizing the forms, Tax Assistant for Excel Professional has already updated the forms to make the job easy for the users. Below are some noticeable features which you’ll experience after Tax Assistant for Excel Professional free download. Can prepare tour tax easily. 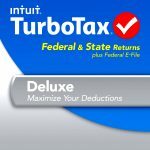 Tax preparation becomes extremely simple. Can enter reports for 5 different businesses. 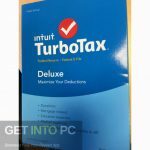 Before you start Tax Assistant for Excel Professional free download, make sure your PC meets minimum system requirements. Click on below button to start Tax Assistant for Excel Professional Free Download. 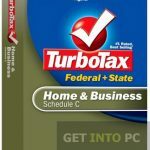 This is complete offline installer and standalone setup for Tax Assistant for Excel Professional. This would be compatible with both 32 bit and 64 bit windows.